The Women's Ministry invites you to Come to the Table, a special Ladies Night Out. 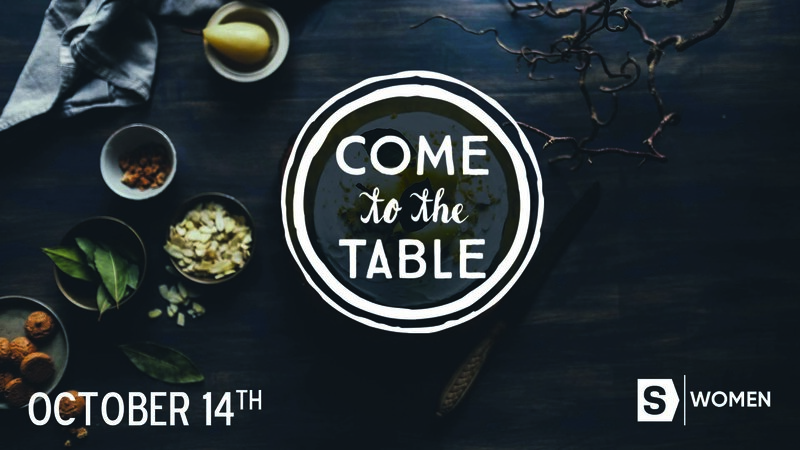 The dinner portion of Come to the Table is sold out, but we would love for you to join us at 7:00 p.m. for worship and to hear Jess Connolly speak. You can purchase a ticket at a reduced rate of $5.00 below. Jess Connolly is the author of Dance Stand Run and Wild & Free. She is a mom of four and church planter’s wife living in Charleston, South Carolina. We’re excited to welcome her back home to Shandon, where she and her husband, Nick, served in the youth ministry during their time at the University of South Carolina.